Soya chunks is my favourite and have been trying quite a few recipes with it. 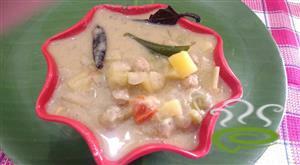 As the soya chunks are are spongy (when cooked) and tasteless they absorb the flavors of this kurma well. It tastes great with chapatis and flavored rice. 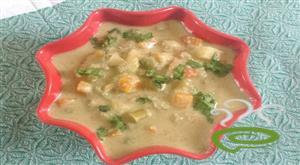 So For the innovative i added peas and potato to the kurma and it taste well and delicious. 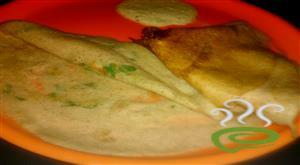 Onion Tomato Thokku Recipe is a perfect side dish for idli dosa. 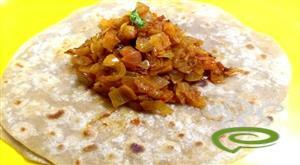 It is tangy, spicy and delicious chutney prepared with flavourful ingredients.This thokku is perfect for travel. 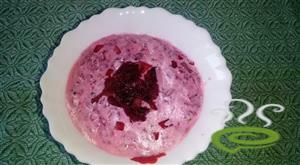 This is a very easy to do recipe and can be put together in minutes. A good tomato thokku is probably the easiest thing to make since most of the cooking time is passive and you can go about your other work while the thokku gets cooked on the stove. 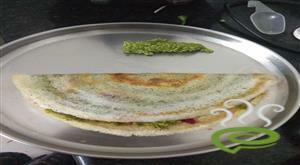 Vazhaithandu poriyal is a healthy classic South Indian side. 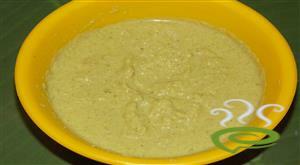 Vazhaithandu poriyal is one the easy and healthy poriyal recipes. I accompanied it with kathrikai puli kulambu and rice, it was a hearty satisfying meal one of my fav lunch combo too..
Chettinad Masala Powder is an authentic spicy masala mix prepared by roasting and grinding naturally available spices in specified quantities. Chettinad Masala Powder is used in the preparation of Chettinad dishes which is popular in Chettinad region of Tamil Nadu. Chettinad dishes are the spiciest and aromatic dishes in India. 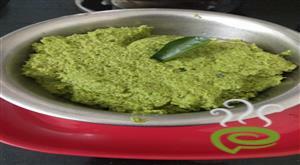 The finger licking gravy of Chettinad dishes is worth the effort and is popular worldwide. 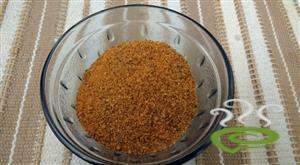 Chettinad Masala Powder can be easily prepared at home with readily available ingredients. 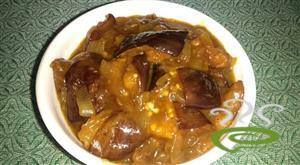 Chettinad Uralai Varuval is one very scrumptious dry curry. 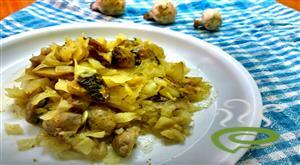 This is simple version of Chettinad uralai varuval. this is delicious and tangy taste after adding tamarind water. 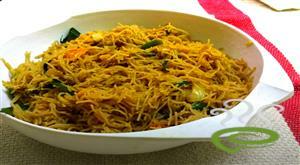 this recipe goes well with sambar sadham, rasam and curd.